Two-time FIM Superstock 1000 Cup champion Sylvain Barrier has become the 30th rider on the 2019 British Superbike grid, after signing a deal with newly-formed Brixx Ducati. Announced earlier this afternoon, the Frenchman will be competing on Ducati’s latest V4R superbike, after a year on the BMW S1000RR with Smiths Racing alongside Peter Hickman. Barrier ended last season with a top-ten finish at Brands Hatch and will look to go further this year with the Brixx team, who benefit from technical support from JHP Racing/Ducati Coventry, who have previously worked with the likes of Troy Bayliss and Michael Rutter. Speaking about the deal, Barrier said: "I am very excited for this year and the new project ahead. Last year gave me a chance to learn about the championship and the circuits here in the UK and now I feel ready to take the next step with a great team and great machinery. 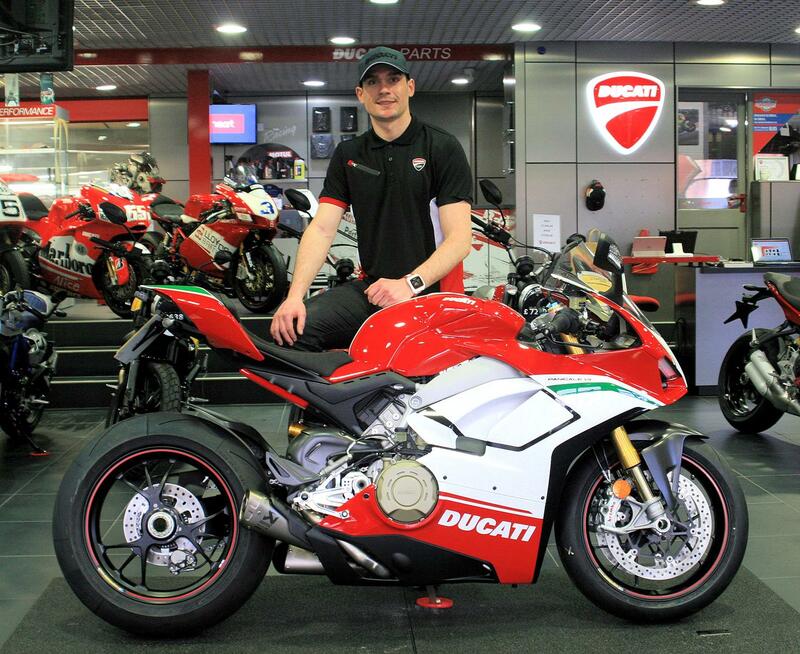 The new V4 Ducati looks very competitive and I can’t wait to start testing in March!" This was echoed by Team Principal, Barrie Baxter, who commented: "I am delighted to enter the British championship with Sylvain on the new Ducati V4R and with a brilliant team all of whom have a wealth of experience. "This will be a learning year as we help to develop a new bike, in a new series with a new team of people. We will just keep our heads down and work hard to grow throughout this season and see what is achievable."